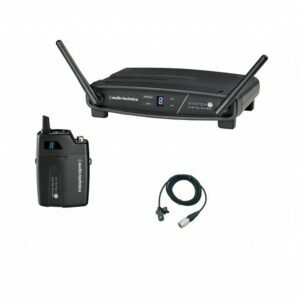 The GLXD24/BETA58A Handheld Wireless System is part of the GLX-D wireless systems family. 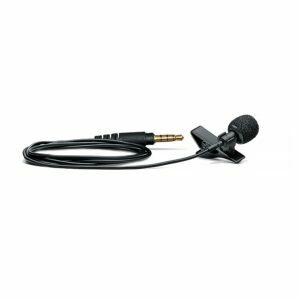 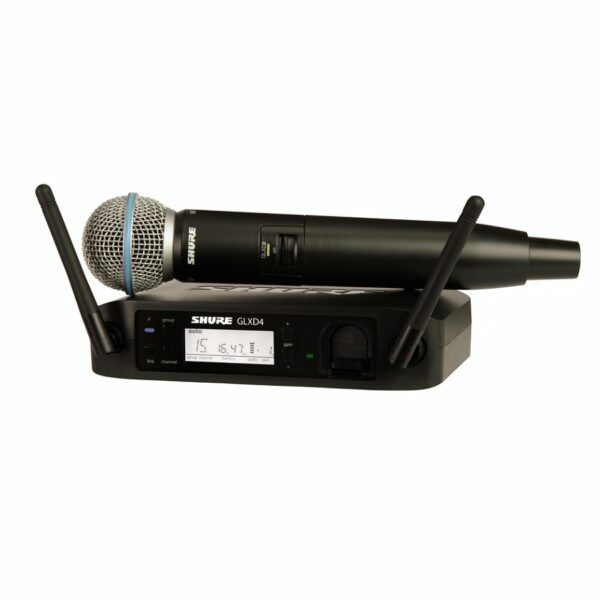 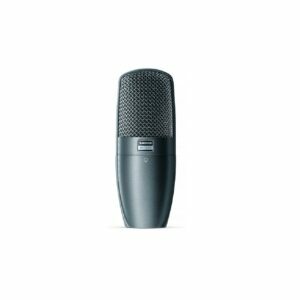 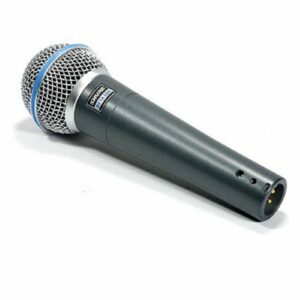 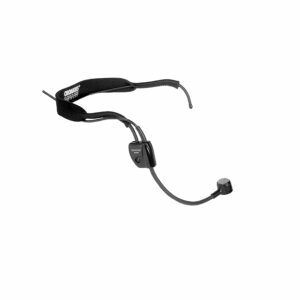 Revolutionary Shure GLX-D® Digital Wireless Systems combine leading-edge LINKFREQ Automatic Frequency Management technology with best-in-class intelligent lithium-ion battery recharge-ability to define the new standard for seamless operation and digital audio clarity. 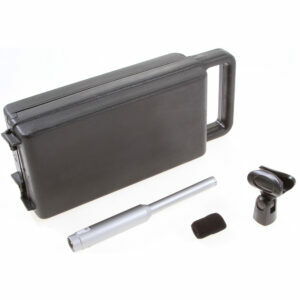 This package includes GLXD4 receiver, GLX2/BETA58 handheld transmitter, microphone clip, power supply, rechargeable battery, USB cable, carrying case, and user guide. 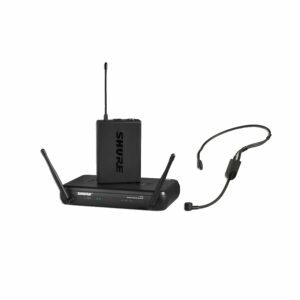 The GLXD4 single-channel wireless receiver features revolutionary LINKFREQ Automatic Frequency Management (2.4 GHz frequency band) and battery recharge-ability. 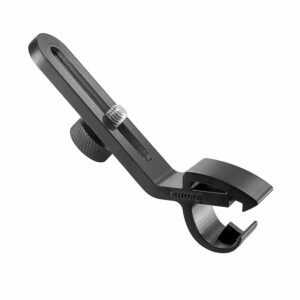 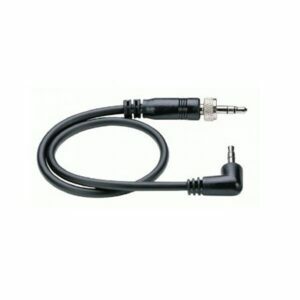 An integrated battery charge port can charge a spare Shure lithium-ion battery while the system is in use. 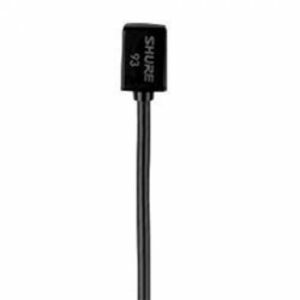 Allows operation of up to 4 compatible systems in a typical setting, and up to 8 maximum under ideal conditions.